In RDM Barcelona Cartonboard we create quality cardboard for recyclable containers and packaging, contributing to a more sustainable world. We strive everyday to offer cardboard with the highest standards of quality, reliability and performance in printing for packaging, while developing our business within ecological, social and economic sustainability. 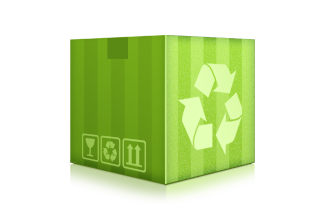 We produce cardboard from both recycled and virgin fiber for various sectors, such as food, pharmacy, household and cleaning, textile and graphics, among others. Regular and up to date information on the largest Producer of WLC in Spain and leader in sales in the domestic market.